Brain Fitness Fair & Rally: Hear the Fun! 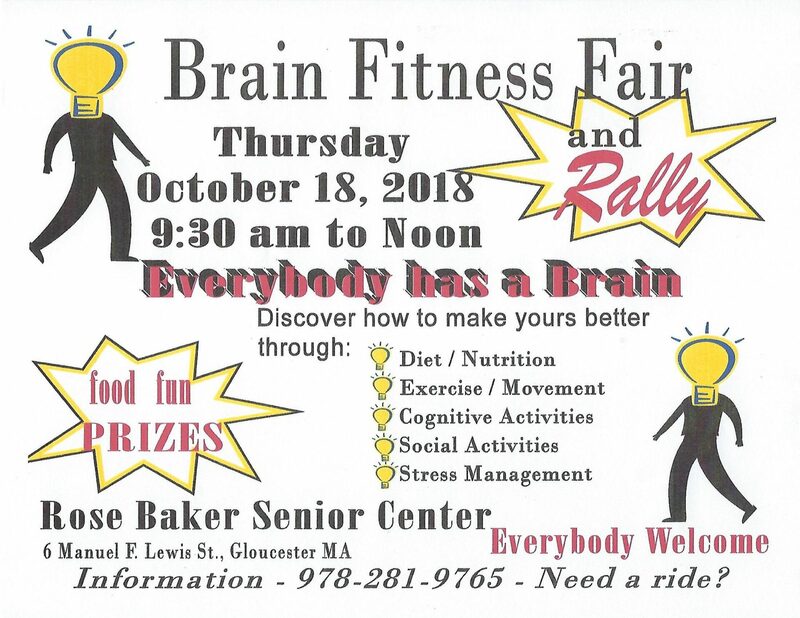 The Rose Baker Senior Center and Beauport Hearing Care are proud to announce a lifestyle wellness event: BRAIN FITNESS FAIR and RALLY: HEAR THE FUN! This event is not your everyday health fair! So, don’t miss it on Thursday, October 18, 2018 from 9:30 a.m. to 12:00 Noon. Fun activities, healthy food, games, prizes, gifts, and brain fitness! All are welcome. A free lunch will be available to all attendees beginning at 11:30 a.m. But you must arrive well before 11:30 a.m. to be eligible for most of the fun and valuable gift prizes. Plan to arrive in time for prizes during the event Rally at 9:45 a.m. About 20 organizations and programs will be featured at the fair. 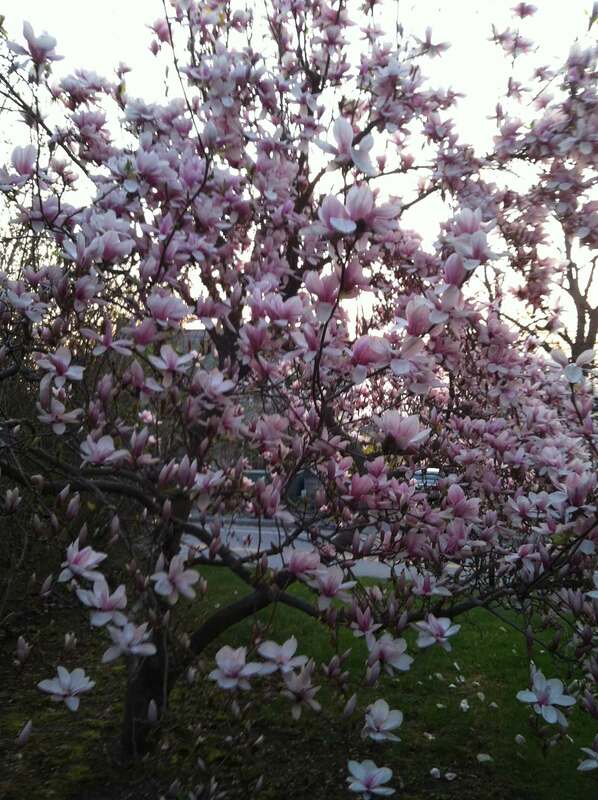 Attendees will discover new and fun ways to achieve better brain fitness and overall wellness. It’s an adventure! The science is persuasive – people living a brain healthy lifestyle are preventing and even reversing early symptoms of Alzheimer’s Disease! But putting all the good ‘brain fitness’ advice into actual practice is not so easy. Individuals need community and social support. Most modern health care is focused on treating disease. But this fair is all about how to avoid disease in the first place. Our Brain Fitness Fair highlights fun ways that research has proved improve overall wellness and especially brain health. Attendees will learn how to reduce their risk of cancer, heart disease, diabetes, and other acute illnesses. The theme of the fair is, “Hear the Fun!” With this theme, we emphasize that engagement and participation in social and community activities is the way to better brain health and wellness. And ‘participation’ is how it all begins. The goal is helping people take action and join activities to Hear the Fun! Find Beauport Hearing Care at the Brain Fitness Fair. 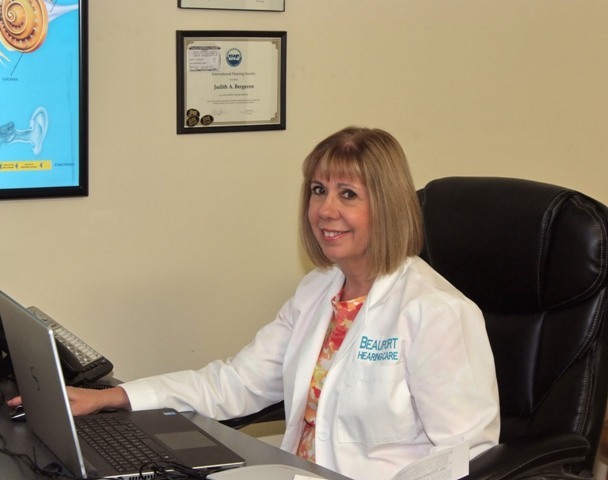 And ask us about Beauport Hearing Care's Brain Fitness products and services. Donate Unused 'Orphan' Hearing Aids to the Starkey Hearing Foundation for people that cannot afford them. Beginning May 1st, look for the blue Orphan Hearing Aid collection boxes at Aberdeen Home Care, Cape Ann Chamber of ...continue reading "Orphan Hearing Aid Drive"
Your Quest for Wellness begins with your Hearing! Seeking WELLNESS? 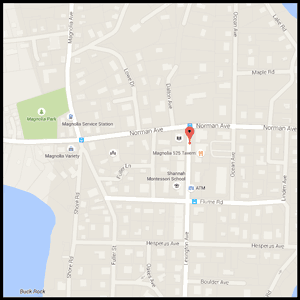 Visit our Lexington Avenue-wide OPEN HOUSE on Saturday, June 8, 2019 from 11:00 a.m. to 2:00 p.m. All our practitioners on Lexington Avenue in Magnolia will be ...continue reading "Wellness on Lexington OPEN HOUSE"
The Rose Baker Senior Center and Beauport Hearing Care are proud to announce the second BRAIN FITNESS RALLY and WELLNESS FAIR: HEAR THE FUN! This event is not your everyday health fair! So, don’t miss it on ...continue reading "Brain Fitness Rally and Wellness Fair: Hear the Fun!"